Uptown's anti-pilling, high quality acrylic makes it a fabulous choice for soft, wearable projects you'll enjoy for years! This worsted weight yarn contains 180 yards and comes in a rich palette of vibrant colors. 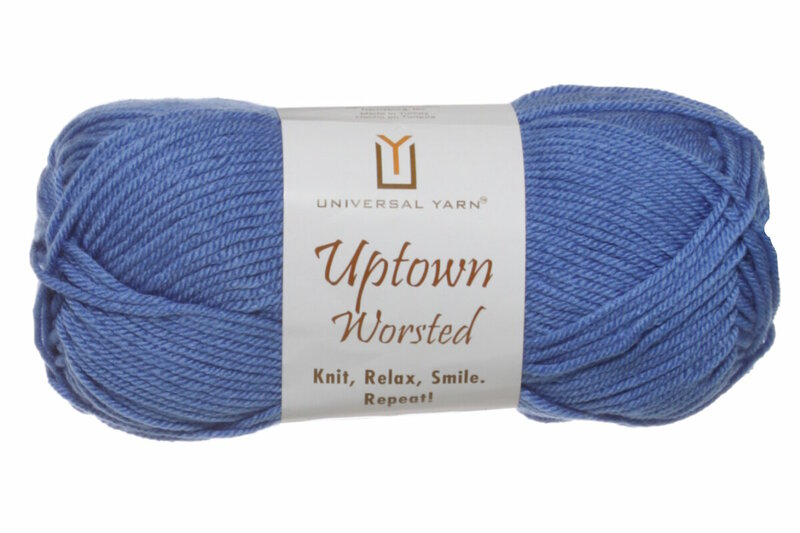 The weight of Uptown Worsted yarn is worsted (19-20 sts/4 in). Here are some patterns written for worsted (19-20 sts/4 in) weight yarn. Check out our advanced pattern search page to see all patterns. Remember you should always measure your gauge prior to beginning any project! 3. For additional ideas, you could look at some projects we created with Worsted (19-20 sts/4 in) yarn. 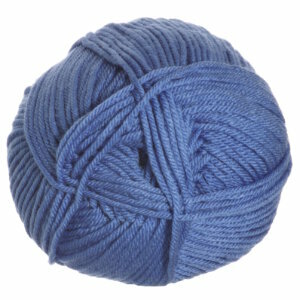 Universal Yarns Deluxe Worsted Superwash Yarn From $7.36 to $9.20Select colors on sale now!